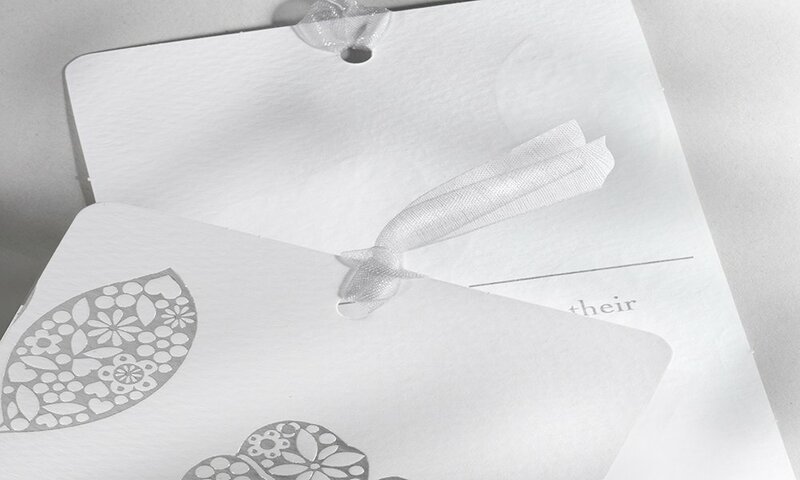 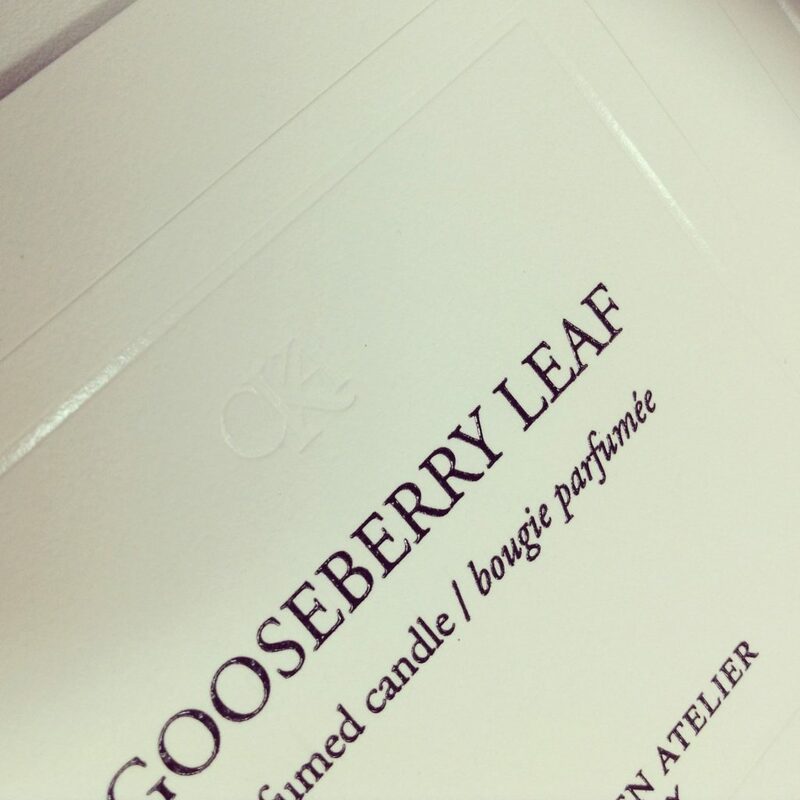 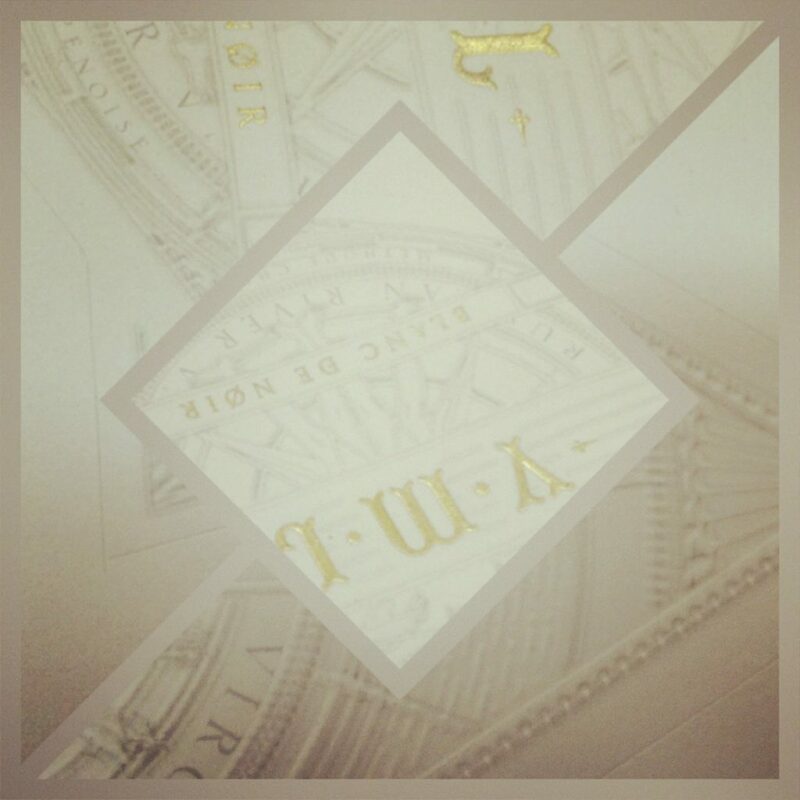 When the packaging encloses a luxury product, every last detail matters – and it’s labels which attract attention, demonstrate authenticity and hint at the magic within. 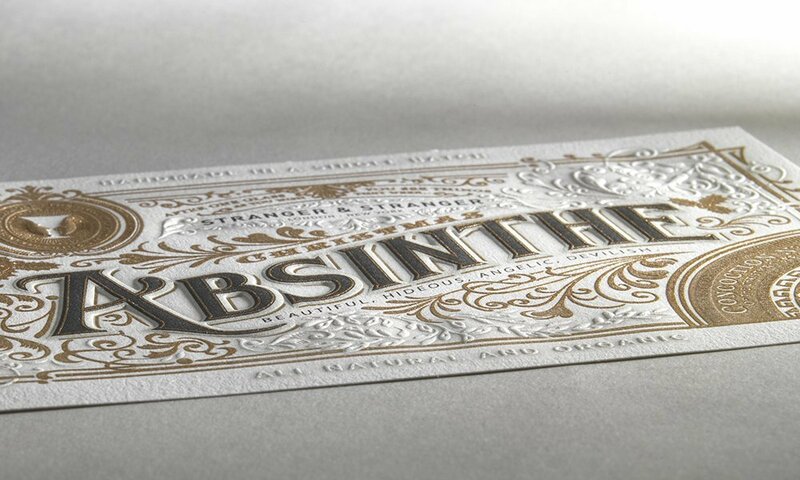 The very precision and complexity of the printing techniques used can, on one level, flatly defeat attempts at counterfeiting while at the same time attracting the eye and instigating an irresistible sales process. 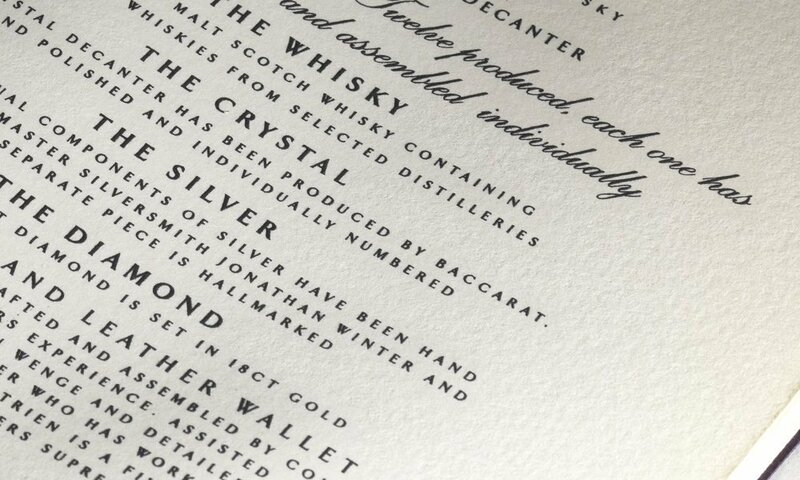 Why choose labels from Baddeley Brothers? 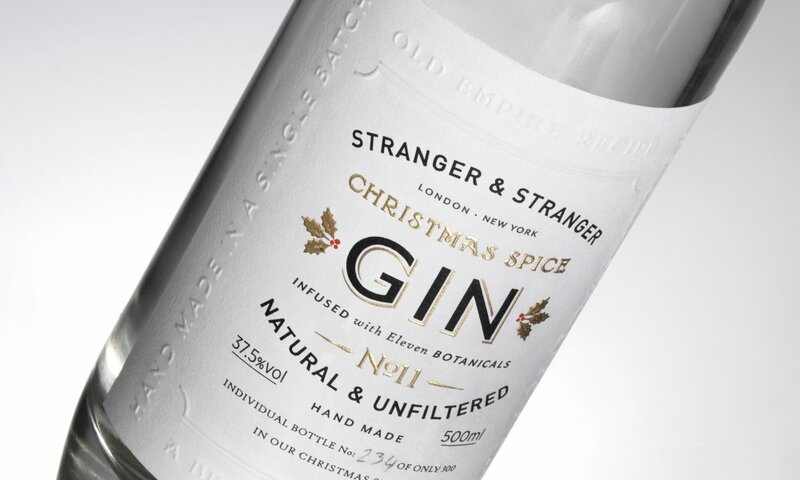 With the label developed in harmony with the brand and the product, any risk of purchasing dissonance is eliminated – from label to product; the purchasing experience is fulfilling and climactic. 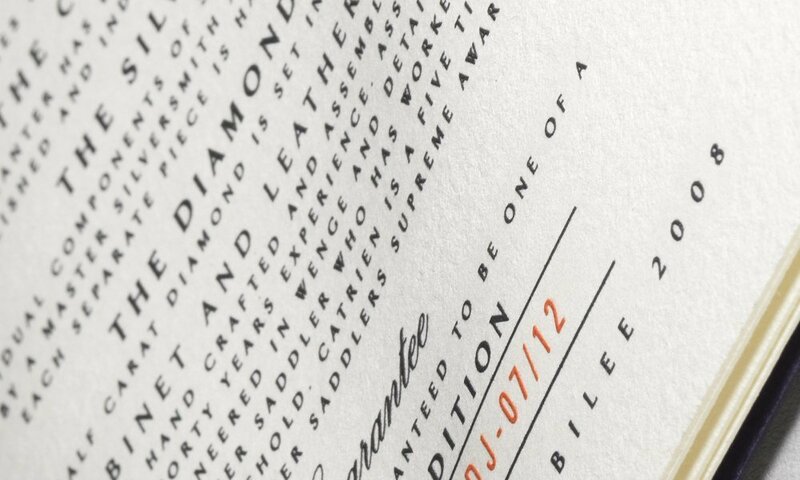 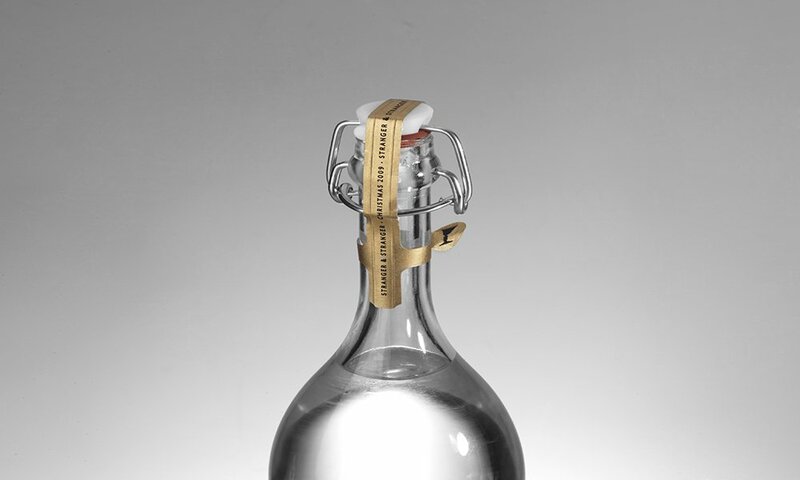 We’ll work with you to ensure your labels accommodate date imprints and your handling process, and combine impact protection with easy opening for your customer. 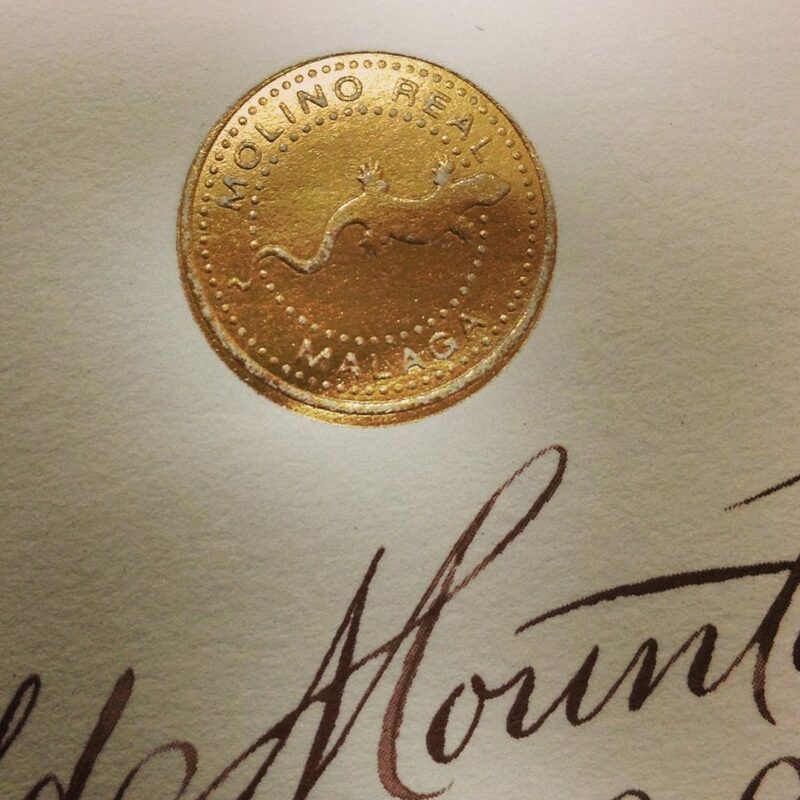 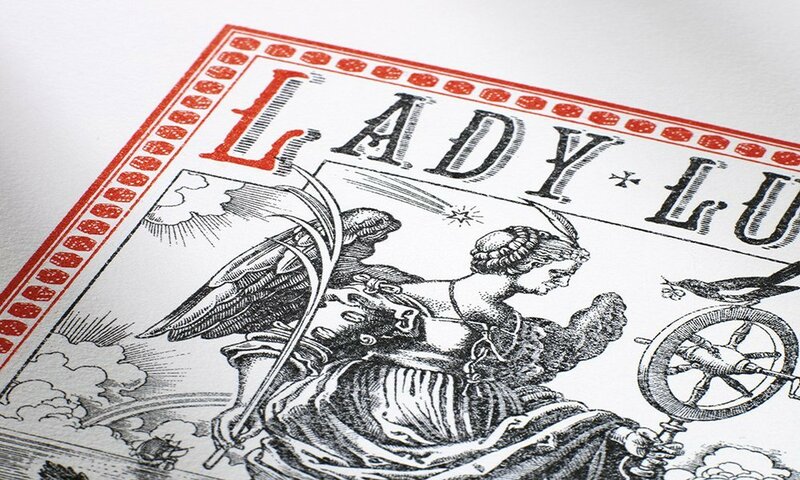 When Baddeley Brothers print the label, it can itself become a collector’s piece. 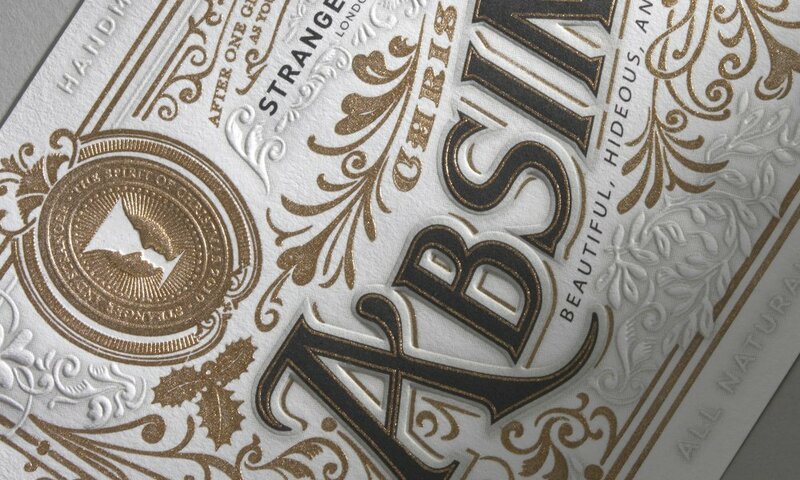 When specialist drinks branding agency Stranger & Stranger required something extra special for its limited edition Christmas Absinthe, they worked closely with Baddeley Brothers to develop the die stamping and gold embossing techniques which, applied with minute precision, were singled out by Creative Review as an example of outstanding design.